Ride the Ducks (for a GREAT cause)! On Wednesday, September 29th, Ride the Ducks of Seattle is donating 100% of their ticket sales directly to Starlight Children’s Foundation of Washington! This event is an incredible opportunity to help a foundation that does amazing work in our community. 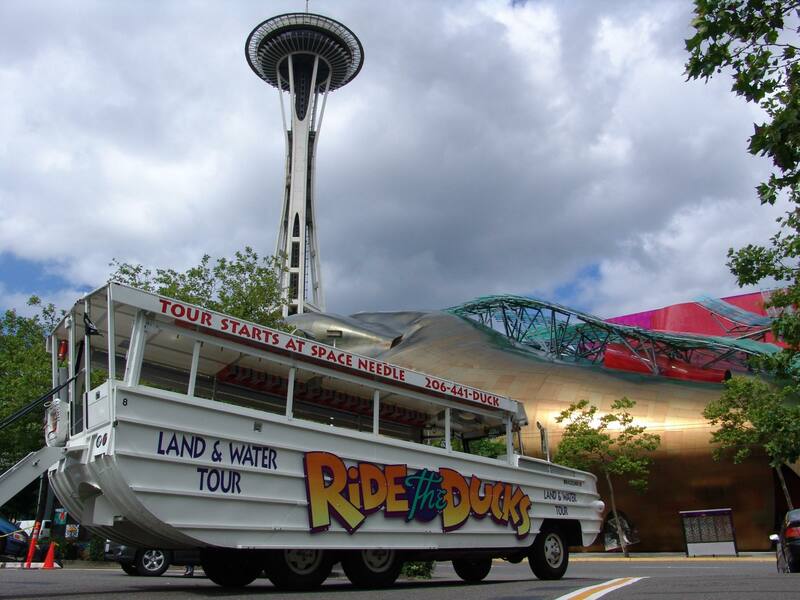 Last year, through the partnership between Ride the Ducks of Seattle and Starlight Washington, they raised $10,000! This entry was posted on September 26, 2010 by Megan Ching. It was filed under Upcoming Events and was tagged with donation, fundraiser, ride the ducks, Seattle, starlight washington.